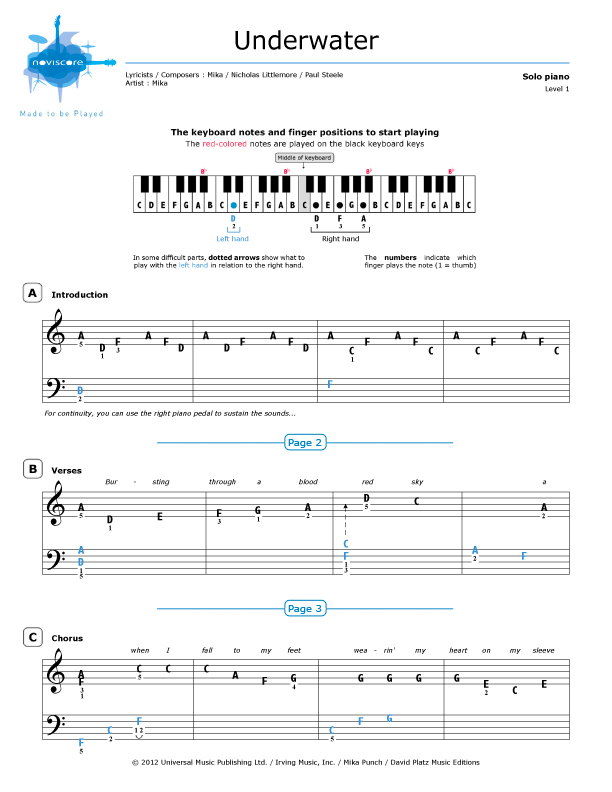 Crack for our Underwater piano sheet music by Mika. 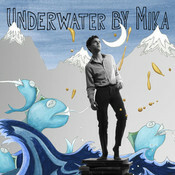 From his third album The Origin of Love, Mika proves that English pop has the wind in its sails. 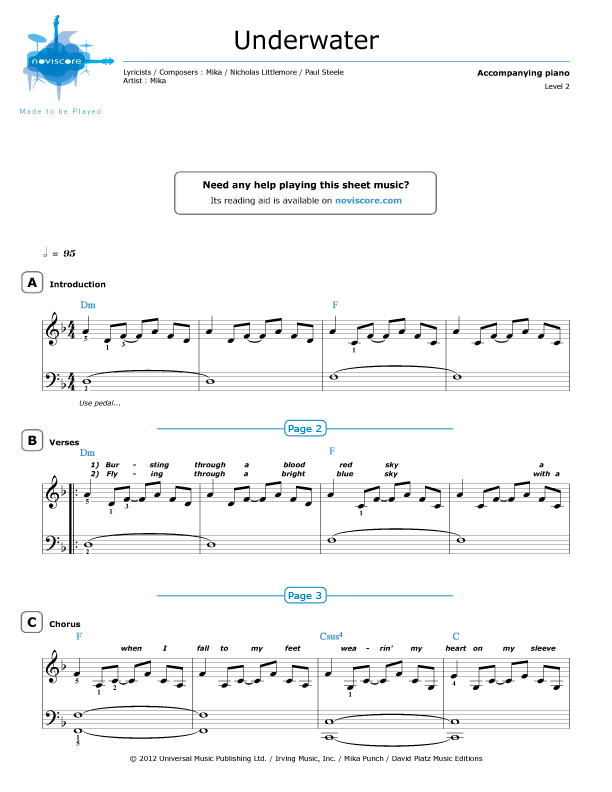 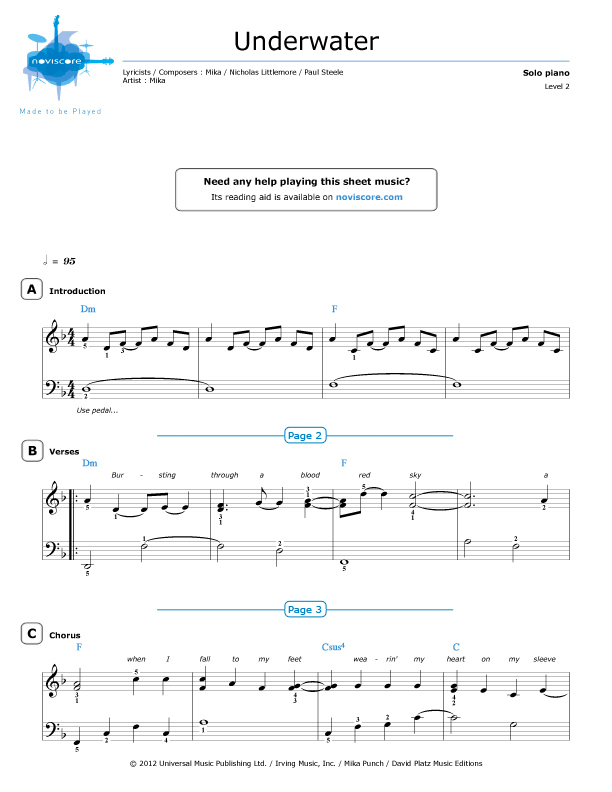 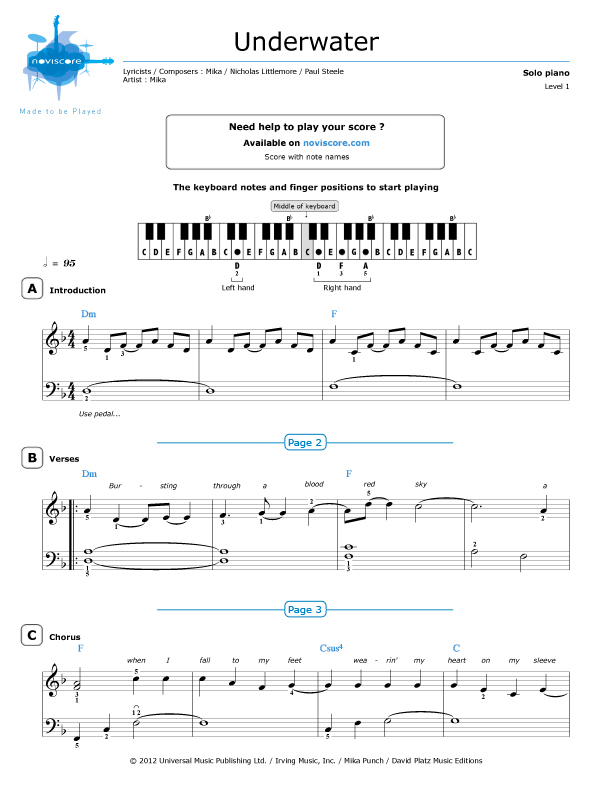 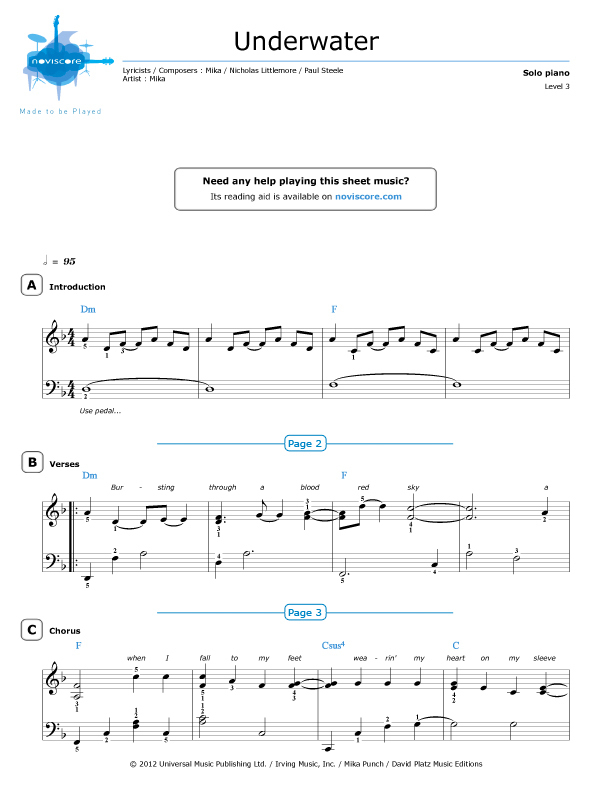 If you are a beginner, try our easy piano scores (level 1) to initiate you gently to playing the piano. More accomplished pianists can choose between levels 2 or 3, both available with reading aids if required. 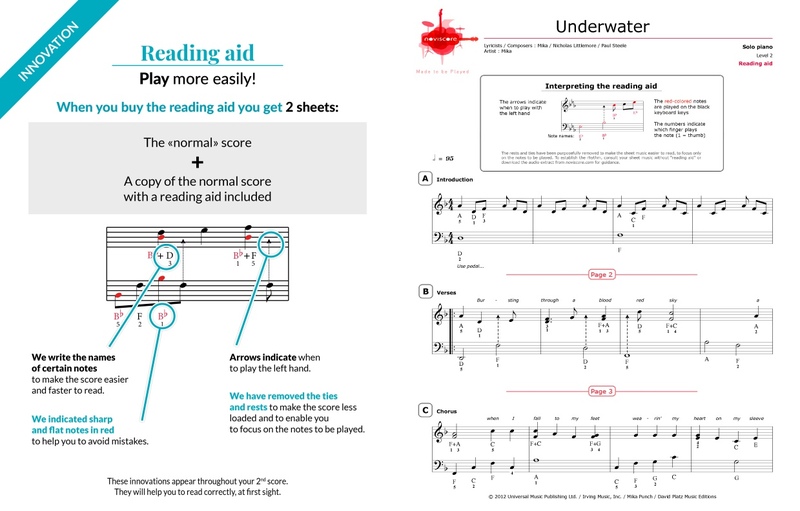 After a tough start, Underwater made a dramatic rise in the charts following its publication in an advertisement for the brand « Swatch ».